Walk-In Shower Tile Patterns for Everyone - American Bath Remodeling Inc.
Walk-in showers create a nice spacious feeling in your bathroom. If you have an elderly member of the family or a child walk-in showers provide a safer atmosphere from falling going in and out of a tub/shower combination. During your building or remodeling process of the bathroom you want to take into consideration the shower tile patterns that are available to you. There are many designs for you to choose from when designing your walk-in shower. You have options on what shower tile patterns you want, what door you want (or maybe no door at all), and whether or not you want to add a window if possible. Keep in mind that glass doors and no doors do not give much privacy; however, if this is not a concern these styles allow for a comfortable and more airy flow in the bathroom. White tiles give your bathroom an open and wide feeling, no matter how small it may be. By using white with small accents of black or gray throughout the bathroom you can give your shower a large and picturesque look to it. 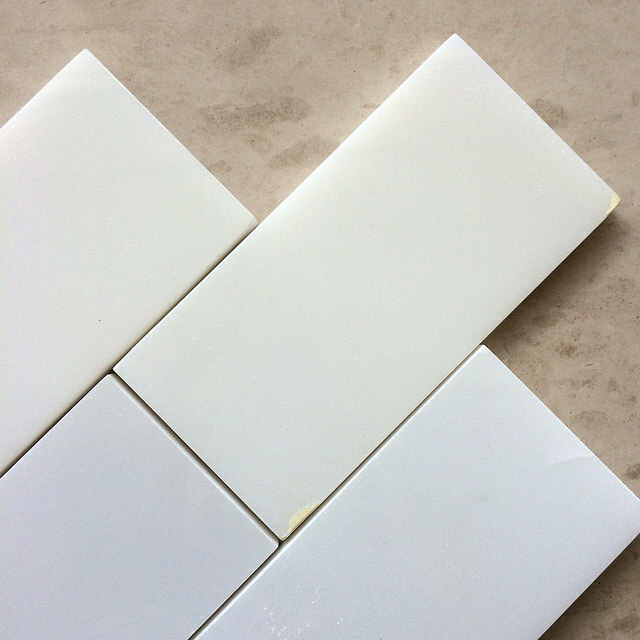 White tiles also show cleanliness and create a relaxing spa feeling to them. You can create your beautiful and earthy shower with large slabs of tile. To give the neutral color a little more pop accent the tile with small earth tone mosaic tiles. These mosaic tiles can give a good accent where you have set a space in the wall for shower necessities, or even go around the shower walls as a long horizontal accent line. If you are looking to give your floor an accent to match the walls place the earth tone mosaics on the ground as well. If you are looking for a more rustic feel, choose large lodge stones and deep Earth colored tiles. While these may have a darker color to them, they provide a relaxed and spa like feeling to your bathroom space. The large stones also give a natural look and sensation. Showering here makes you feel as though you are directly in nature. Looking for a pop of color? 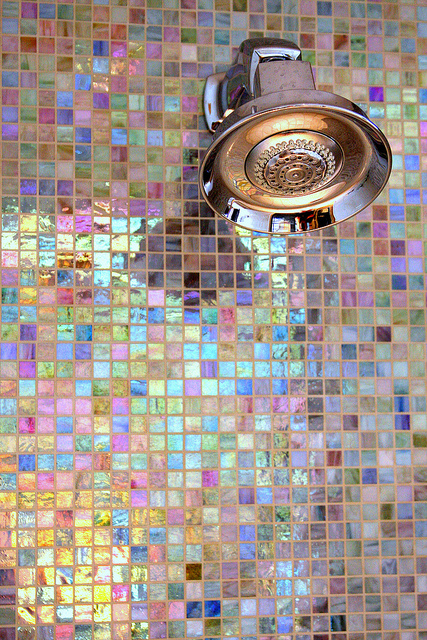 Multi-color mosaic squares are one of the best ways to give your bathroom some vibrancy. If you have a more neutral toned bathroom adding shower tile patterns like this will bring the attention directly to your shower! Pebble tiles give your shower a spa or beachy impression. You can go with neutral or darker earth tones for this. If you are looking to create a spa feeling you can do gray toned pebbles on the wall and floor with charcoal or black accents in tiling. If you want your family and guests to feel as though they are at the beach go for very light tan and white color pebbles. Debating if you want your entire wall to be pebbles? Just place them to be an accent where your cutouts are placed. To add accents to your shower tile patterns and walls is a great way to have two different tiles mixed. Add a runner of one tile to be your accent. You can do this horizontally around the entire shower or vertically down the back wall of the shower. Imagine using a large tile that is a neutral color with a vertical line of onyx tile going down the back wall. On either side of this accent you have the cutouts for shower necessities. If you prefer a horizontal line you can do one directly in the middle or even two lines, one closer to the top and one closer to the bottom of the shower. If you want a very chic and classic design going with black and white tiling is always a winner. Using a white tile on the walls with a charcoal or black grout gives a nice accent. You can accent this with black flooring that uses a white grout. By pairing together two classic colors and utilizing them to accent one another creates an elegant bathroom. Marble showers, no matter the color you go with, showcase a very contemporary style. 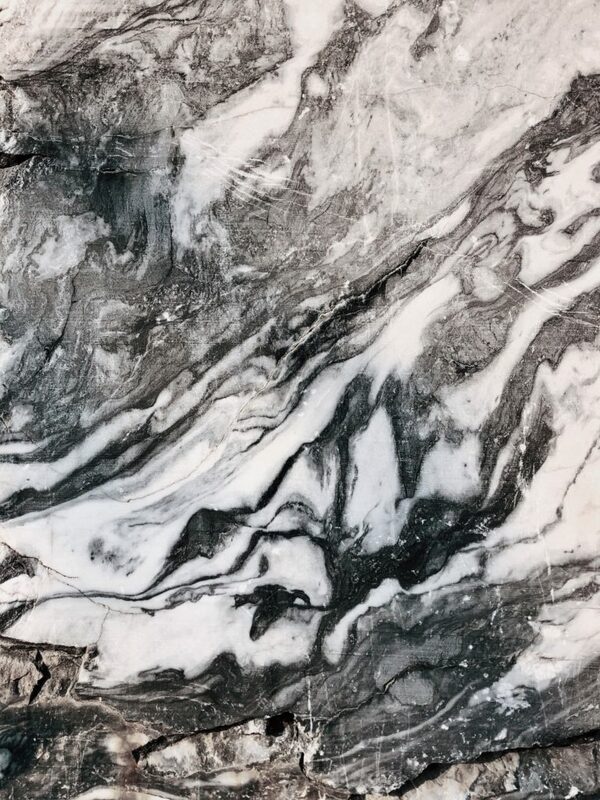 A great way to keep the contemporary look is to use a marble that is black and white or gray and white creating elegance. If you want a more open atmosphere choose a white marble with gray and black tones. Looking for a more intense and modern bathroom? Use black and gray marble with small traces of white through it. Using this with clear doors or no doors allows a modern and open feeling. There are so many shower tile patterns to choose from it can be difficult. We hope that these eight options help you with ideas during your building or renovation. If you are looking to remodel your bathroom we’re your people. Contact us and we’ll give you the makeover you’ve been dreaming about!